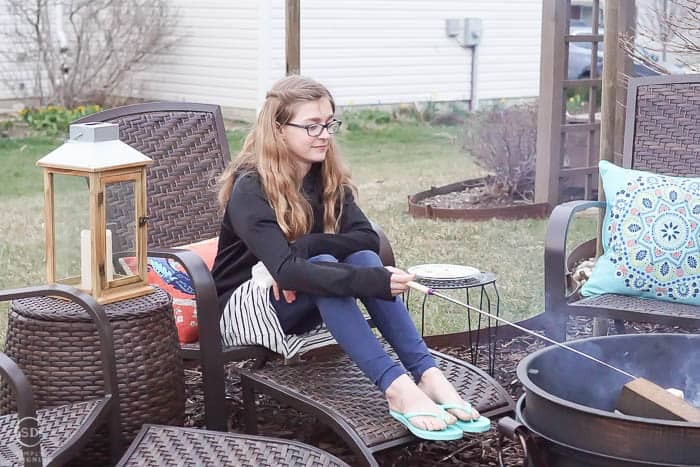 Although this weekend we got 3″ of snow, I am already looking forward to spring because spring means outdoor entertaining with s’mores! 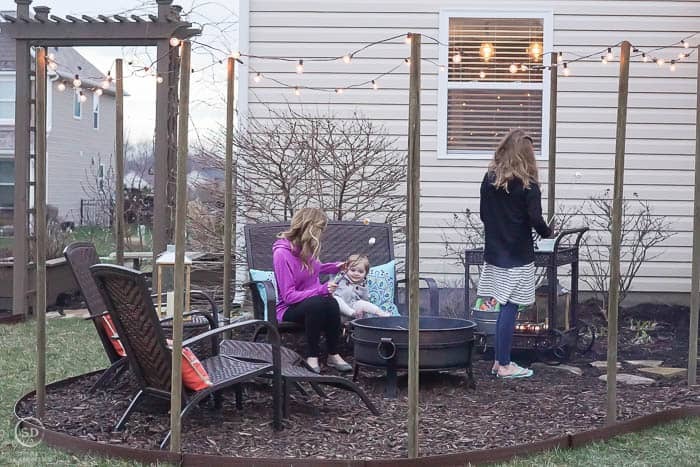 Last month I shared our fun new backyard fire pit and our family and friends couldn’t be more excited to use it. 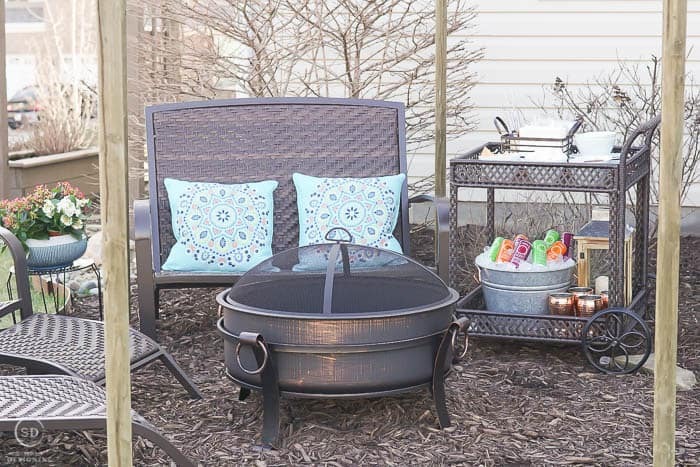 We can’t wait to invite friends over to roast and eat s’mores with us, but I wanted to do a few more things to the space before we are ready to host friends. Also, it needs to warm up just a bit too. 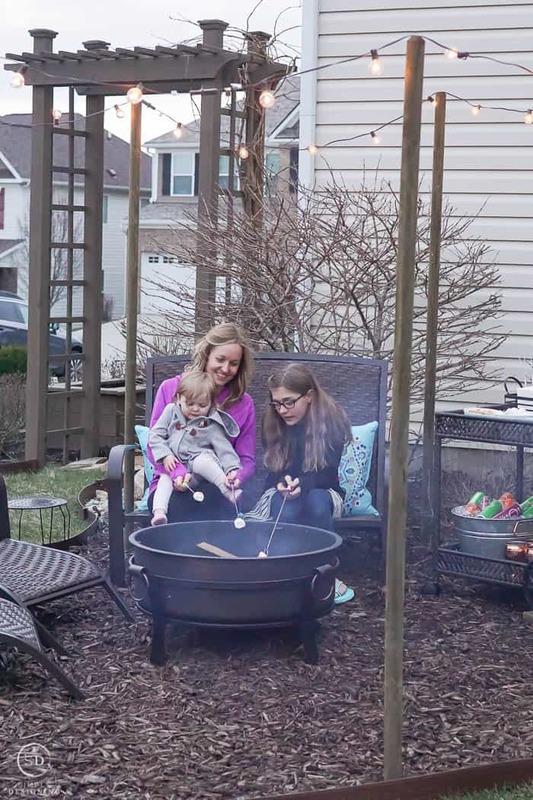 But after making a few more updates to our backyard fire pit area a few weeks ago, we decided it was time to break in our new outdoor living area and test out the fire pit and roast some s’mores with our family, and we couldn’t be more happy with the space! 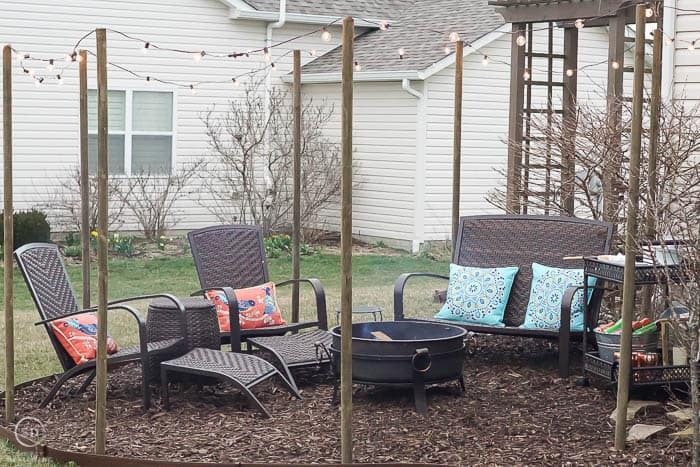 Keep on reading for more about our new space for outdoor entertaining with s’mores. 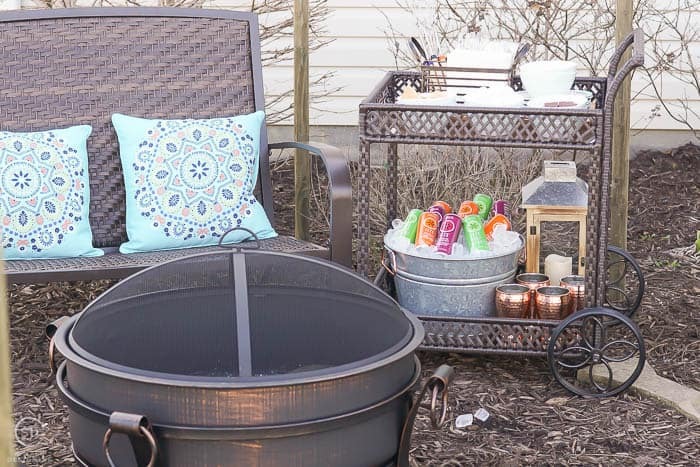 A big huge thank you to Better Homes & Gardens for sponsoring this post today about outdoor entertaining with s’mores. All opinions are mine. 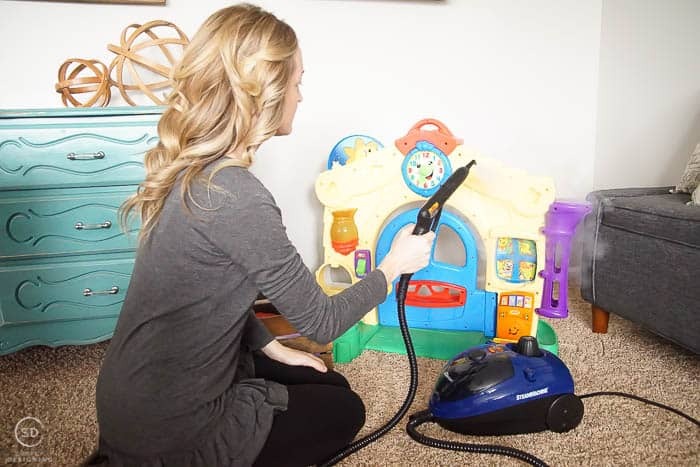 Affiliate links are included in this post for your convenience. By purchasing products through the links, you help support my blog while never paying a penny more. The weather in Indiana is still not great. 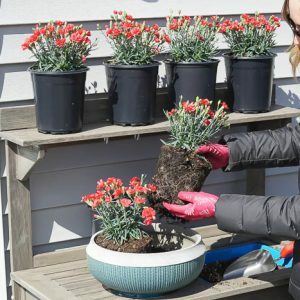 As I mentioned, we got about 3″ of snow this past Sunday, and then by mid-morning on Monday, it was all gone, but it was still so cold. Today we have non-stop thunderstorms and rain. 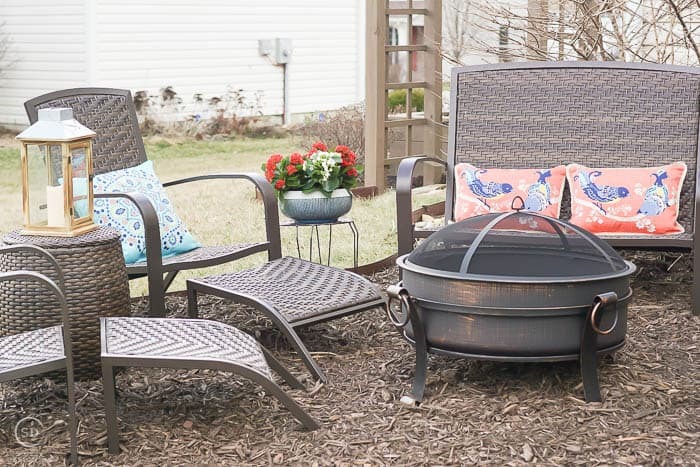 The spring weather here is nuts, and so we are anxiously waiting to have people over to enjoy our new space so we can do some outdoor entertaining. 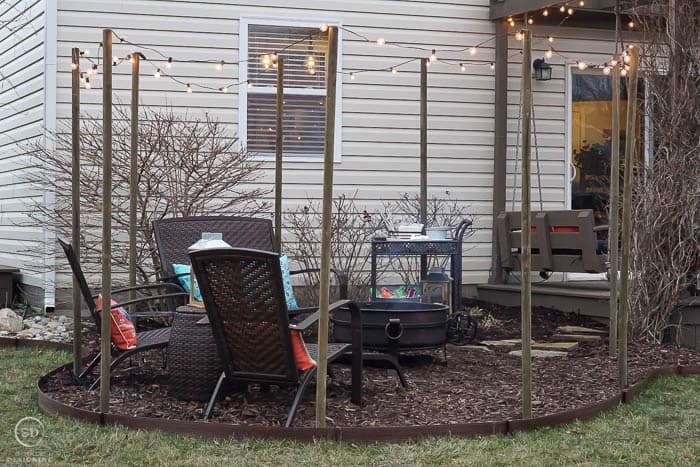 In the meantime, we made a few more updates from the last time you saw our outdoor living space and backyard fire pit. 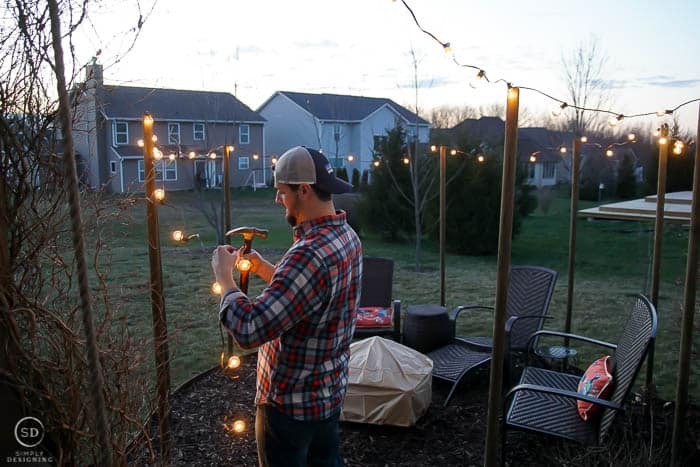 Then we hung beautiful clear globe lights from the top of the poles. 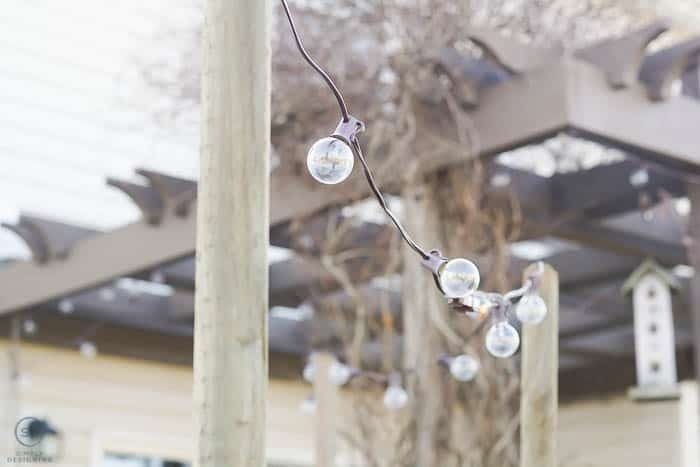 We continued the lights around our pergola on our deck as well. Oh, how I love twinkly lights! 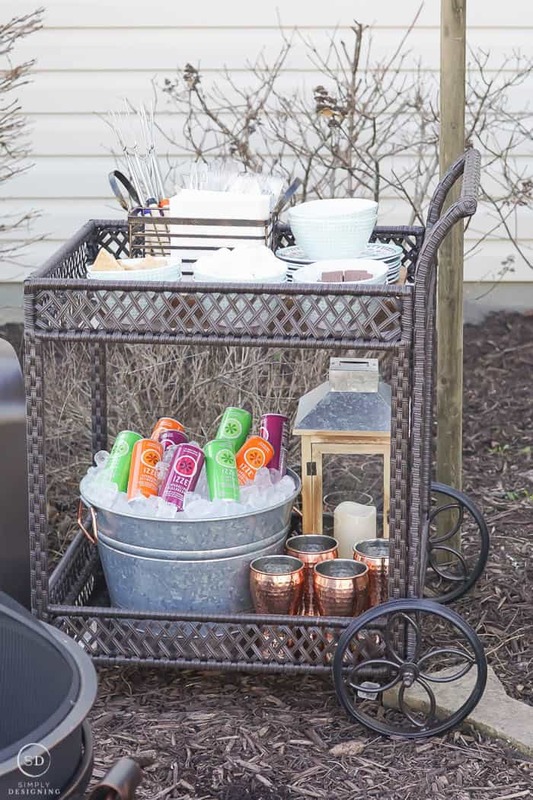 Next, we added a really beautiful matching serving cart. 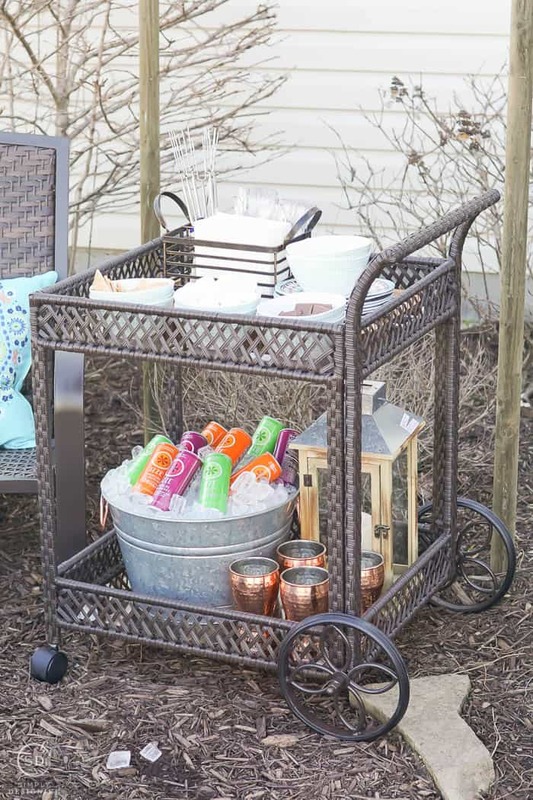 One of the hardest things about having s’mores, is that you really need a place to set things up and this serving cart was the perfect addition to the space to help with that. 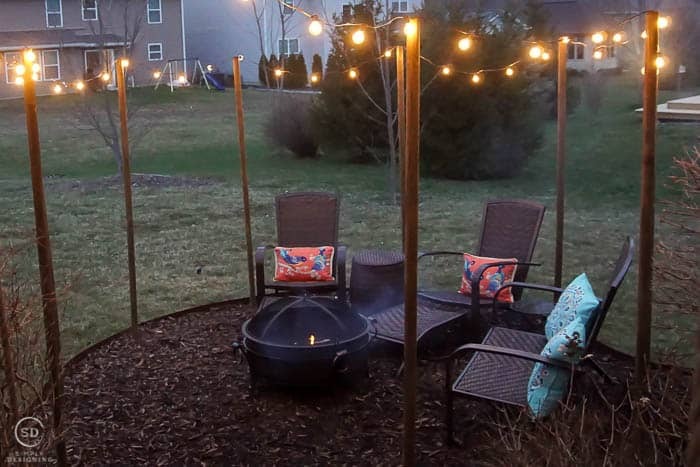 It is roomy and beautiful and the perfect staging area for s’mores. 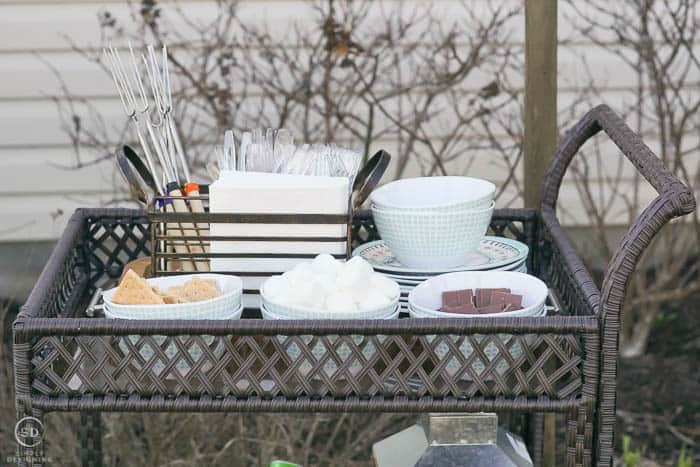 On the top shelf of the serving cart, I was able to place a silverware caddy to help contain forks, knives, napkins and s’more sticks! 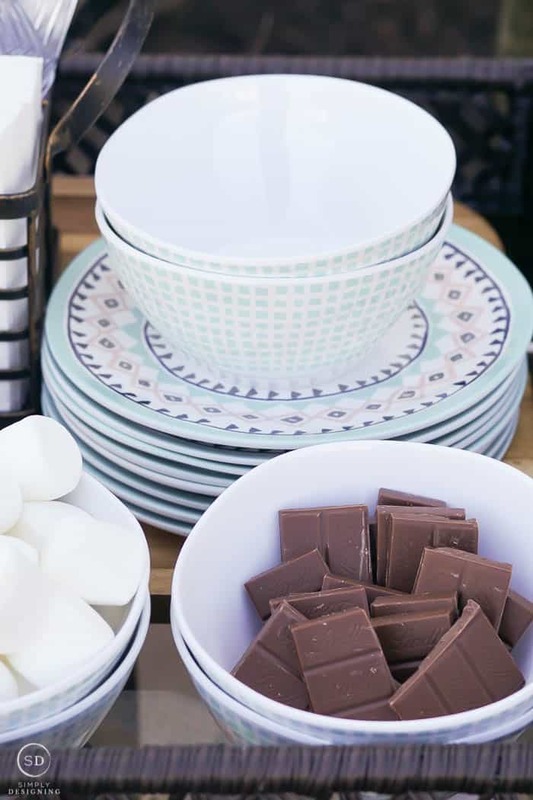 I also added melamine plates because it is actually really nice to have a plate when you are trying to put a s’more together, and melamine bowls to hold the s’more goodies like graham crackers, chocolate and marshmallows. 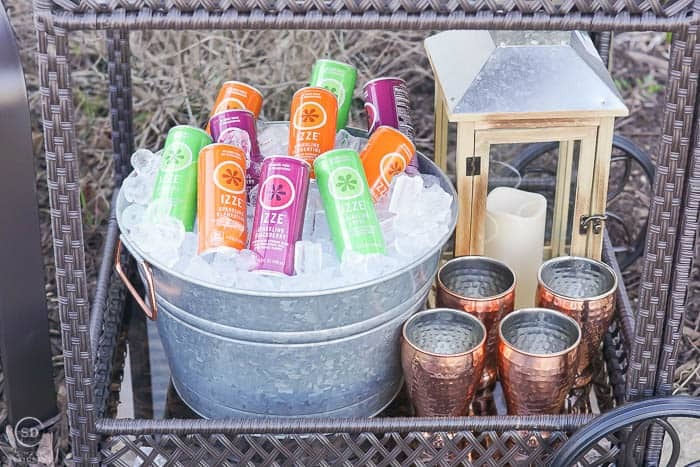 On the bottom shelf, I filled a beautiful galvanized tub with ice and drinks and some fun hammered copper tumblers too. 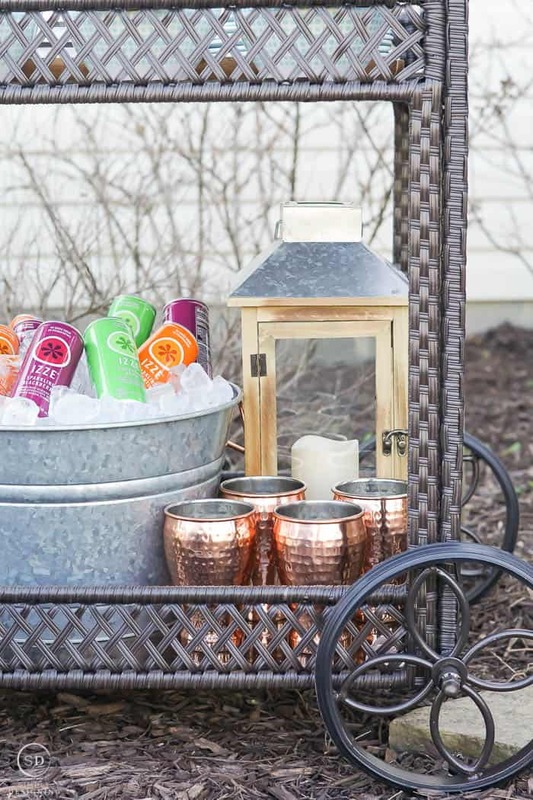 The galvanized tub is beautiful with pretty copper colored handles. 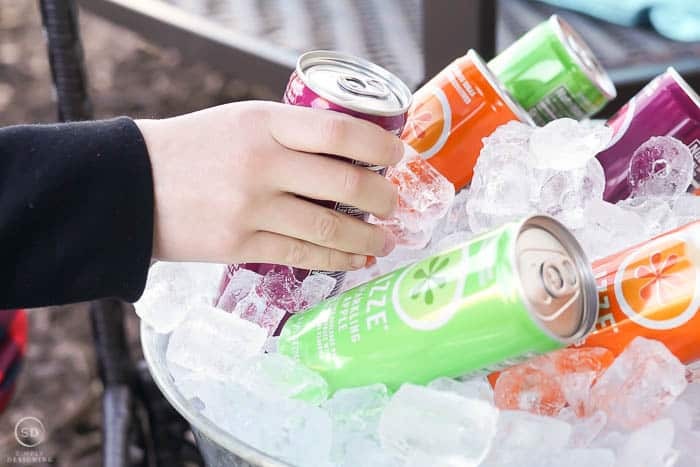 I love how it can handle holding ice and lots of drinks. 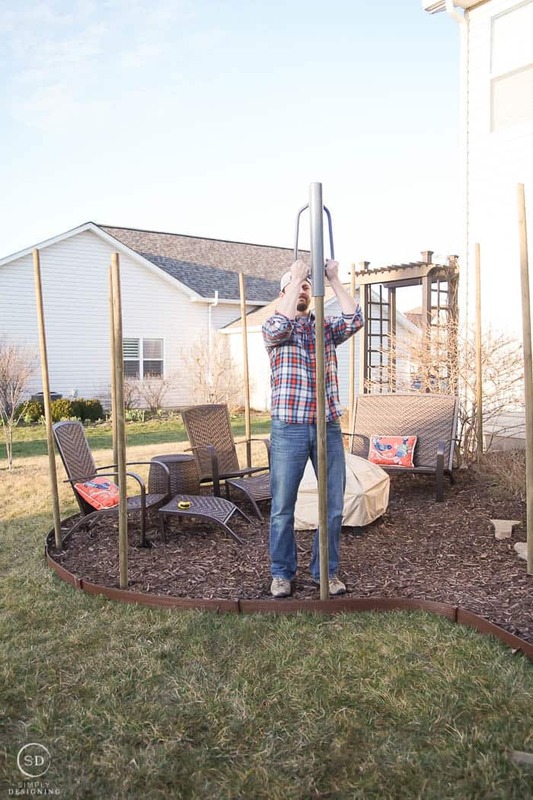 It is big and heavy duty and I know that it will last all season long. And I love that I got two of them for such a great price. And in case a little more light is needed, I added a solar-powered lantern down there too. So fun! 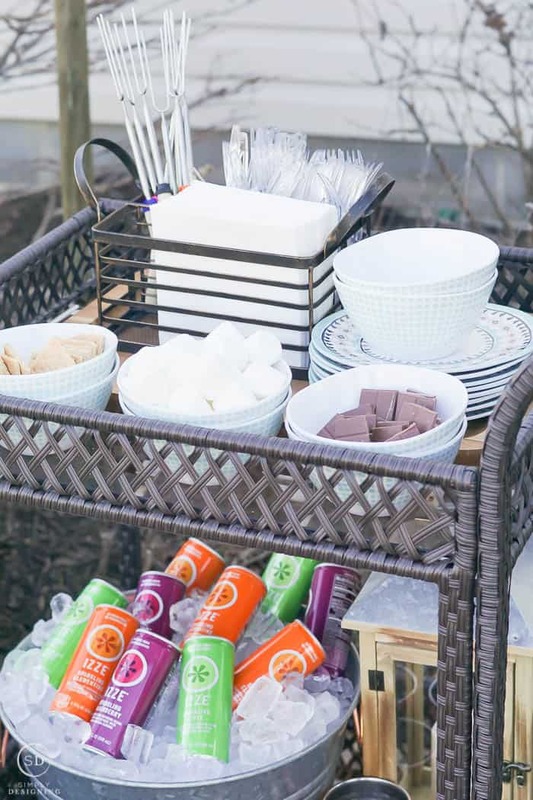 This serving cart became the perfect staging area for a s’more bar! And it is so nicely made too. It is very sturdy and beautiful. The other night we decided to start a fire and break the space in. My kids were so excited! 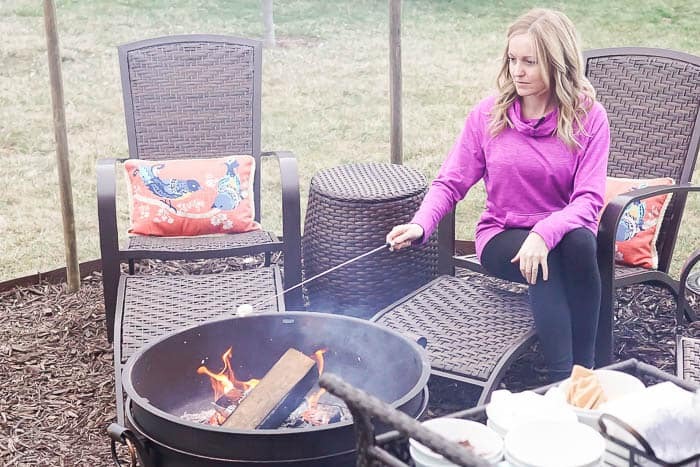 We sat in our comfy and beautiful chairs around the fun fire pit and roasted until we were out of marshmallows. Having things like napkins, plates and drinks all right there made having a s’more night with just my family so much easier than it normally is, and it kept me (mom) from running in and out of the house constantly for things we needed. 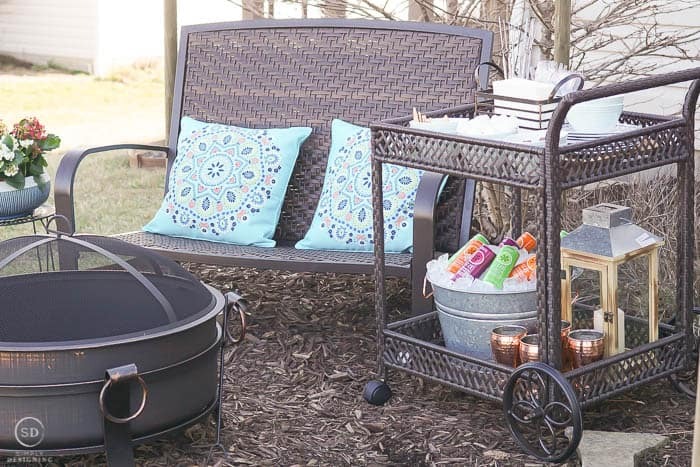 I know that having this area set up like this with a serving cart will make having a s’more night with friends so much easier and more fun too. 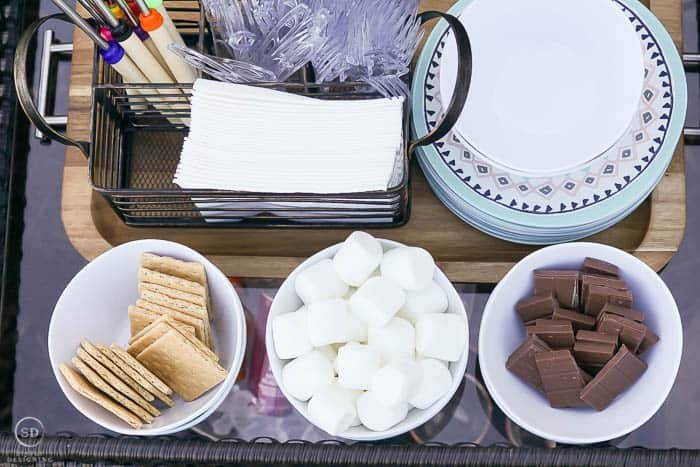 My kids love s’mores (so do I) and so having a fun space specifically for s’mores (at least that’s what they think it is for) is just so much fun! And the lights add the perfect touch of sparkle to the space too. I will be honest, my family loves a basic s’more. 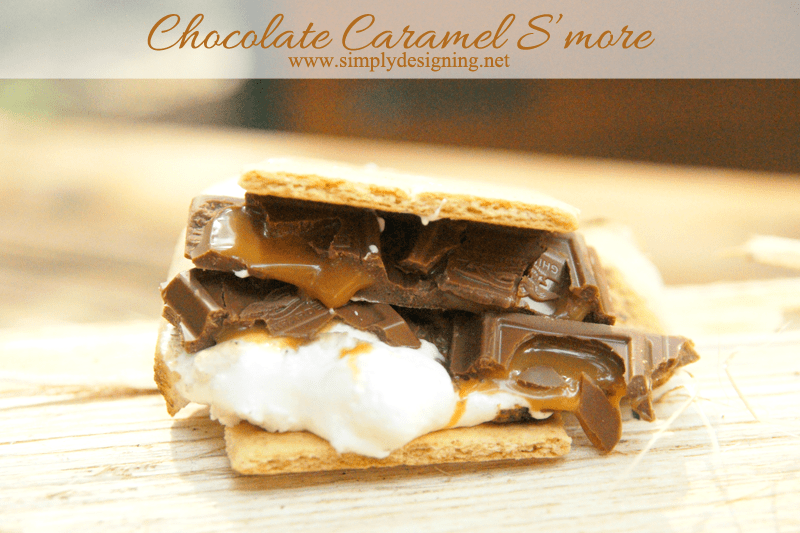 But a few years ago, I discovered how much better s’mores taste with GOOD chocolate! And my kids agree. So instead of cheaper chocolate, I always buy Lindt Milk Chocolate bars or something similar and the s’mores are so much better. But if you want to kick it up another notch, I really really LOVE using a Ghiradelli chocolate square with caramel in it or two (definitely two). On my goodness, your life will be changed forever!! You can learn more about my Chocolate Caramel S’mores HERE. And my favorite marshmallows are the Jet-Puffed S’moreMallows. They are square in shape and they are bigger than normal marshmallows (but not as big as the giant marshmallows) so they add a much better proportion of marshmallow to the graham cracker/chocolate combo, in my opinion. And when we are talking s’mores, the perfect chocolate/graham cracker/marshmallow proportions are important. 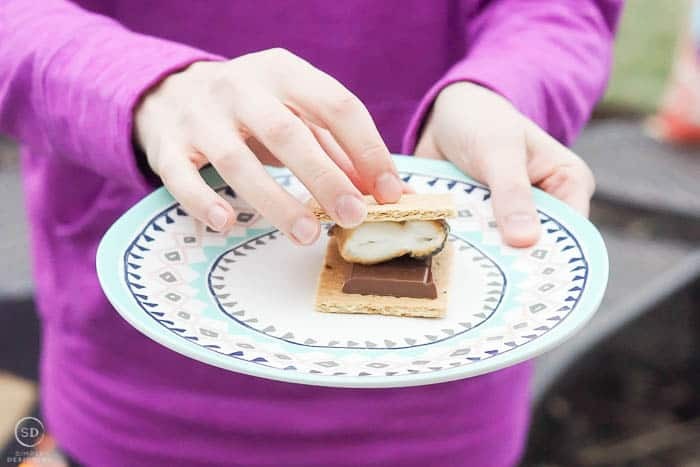 Once you try s’mores with good chocolate, your life will be changed and you will never go back! 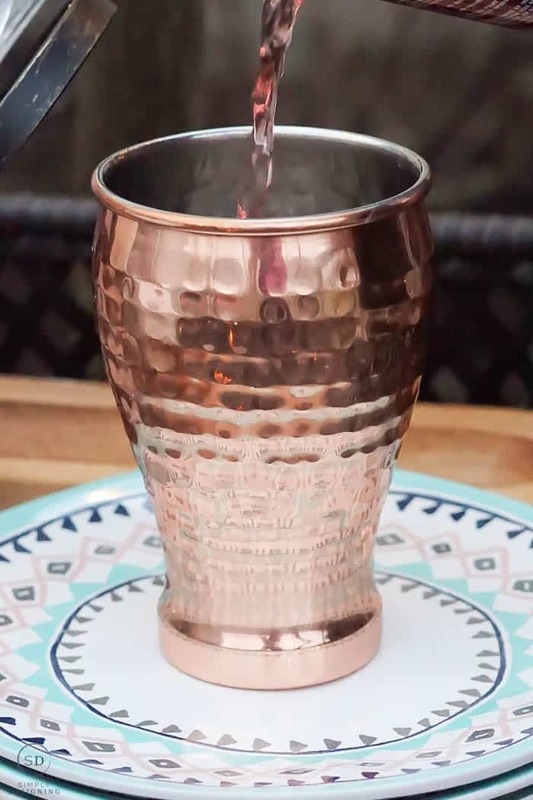 And the tumblers were so fun and perfect to use for our drinks. 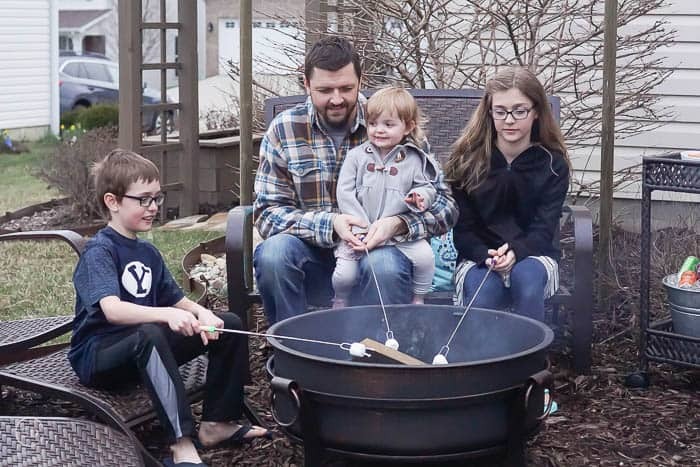 My whole family just loves making s’mores! 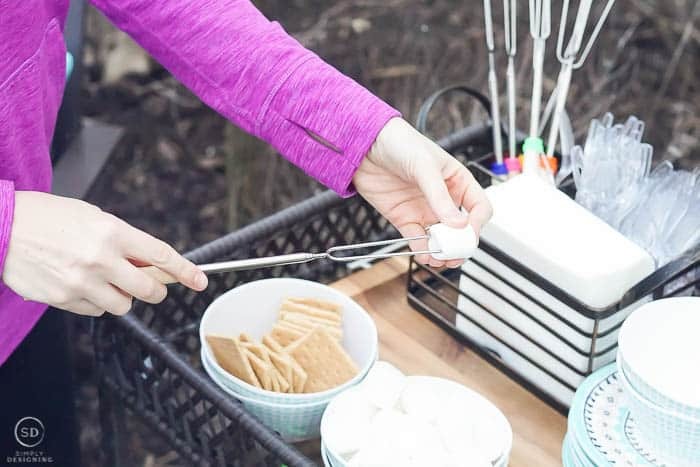 The perfect s'more recipe takes all that is good about s'mores and makes it even better! The perfect chocolate/graham cracker/marshmallow ratio is important and this recipe gets it just right. 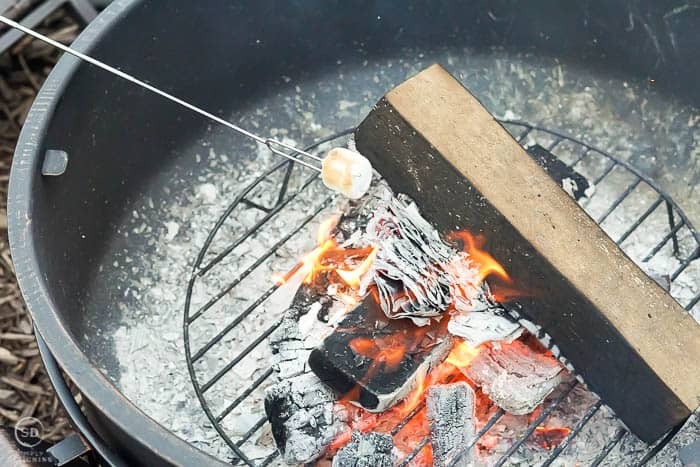 Roast your marshmallow over an open fire until golden brown. 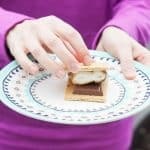 Place chocolate on one graham cracker square, and then place a roasted marshmallow on top. Place a second graham cracker on top and enjoy! This recipe gives you the perfect combination of chocolate, marshmallow and graham cracker one could hope for! 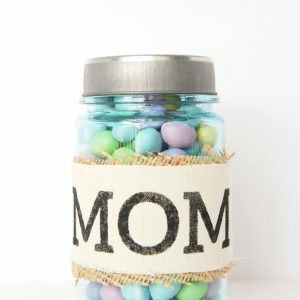 But feel free to try different chocolate out to see what kind makes your perfect s'more.